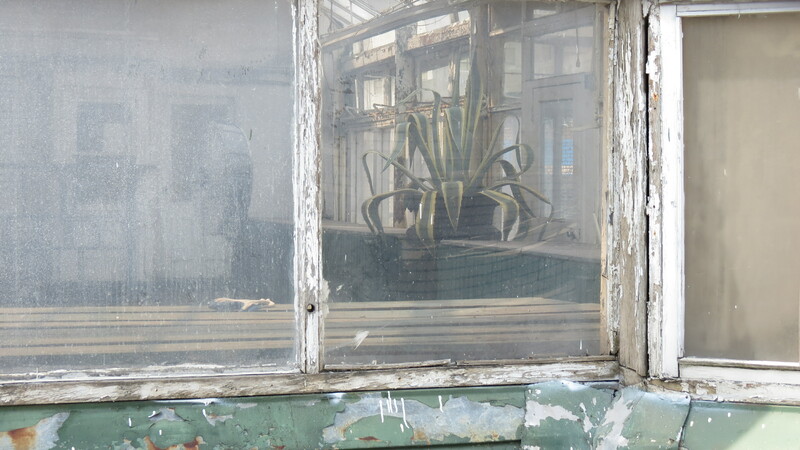 I love greenhouses, and the thought of restoring this one is very exciting. Thanks for the comment! 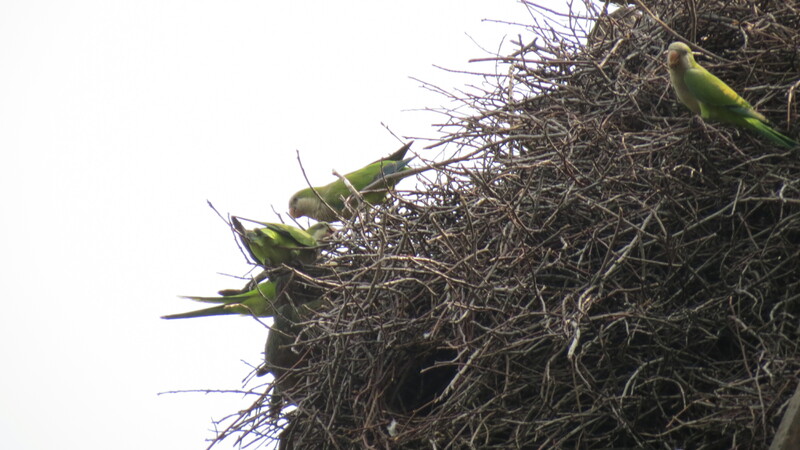 We have wild parrots here as well. 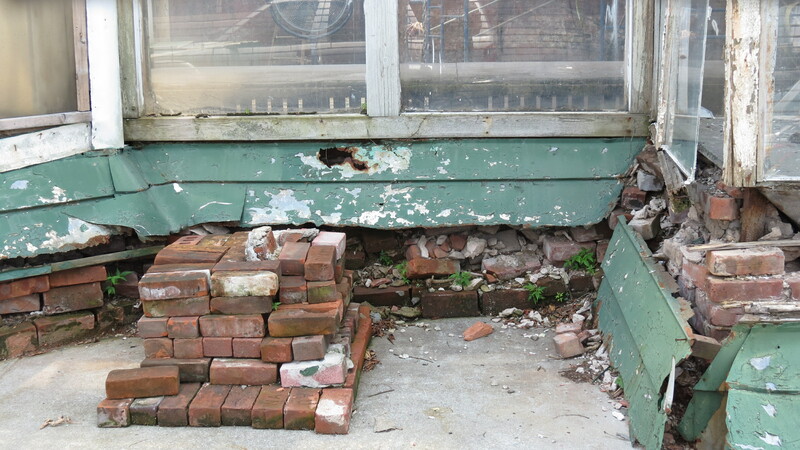 Good luck to the aspiring greenhouse restorers. I was really surprised to hear and see parrots in Brooklyn. 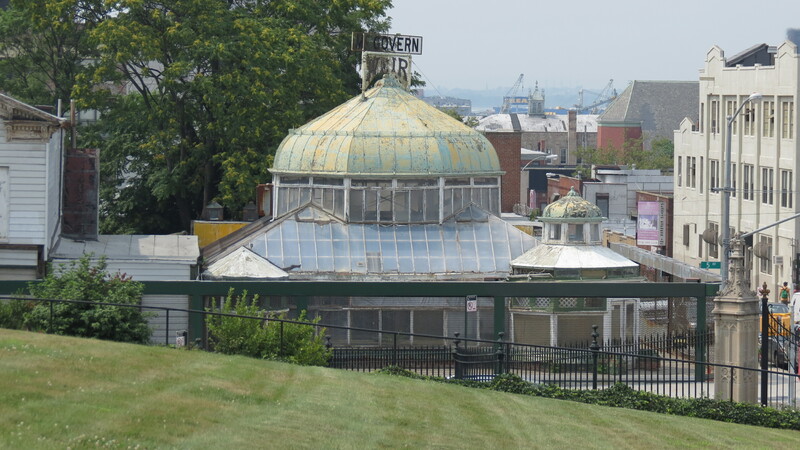 Very cool — and I hope that the greenhouse can be restored. It should be beautiful. 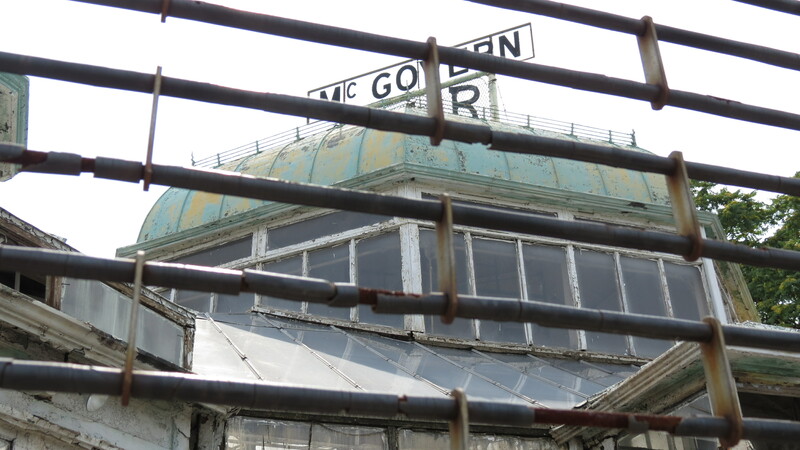 That greenhouse will be wonderful when it is restored. I too love visiting old graveyards. I’m looking forward to the restoration. Perhaps I’ll return on a cooler day to explore the cemetery, which also boasts Battle Hill, Brooklyn’s highest natural point. 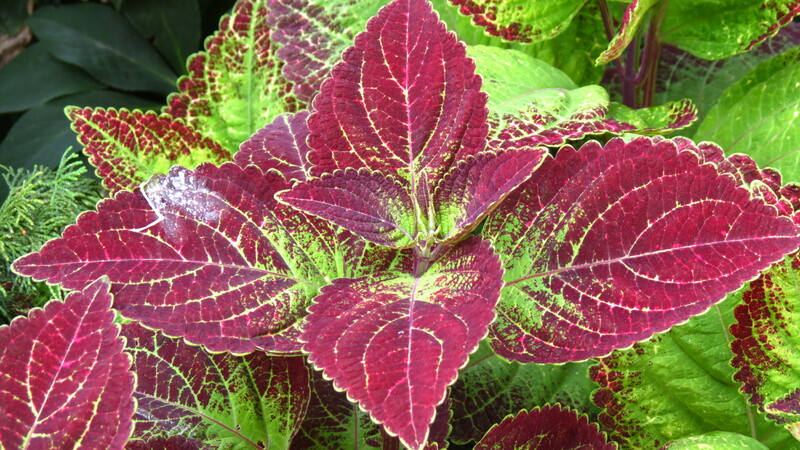 I love the idea of a plant/travel guide!! Your travels always give me great ideas of new places to visit and sights to see. Combine that with flowers and I am ready to hit the road! Hi, Kevin – loved this post. 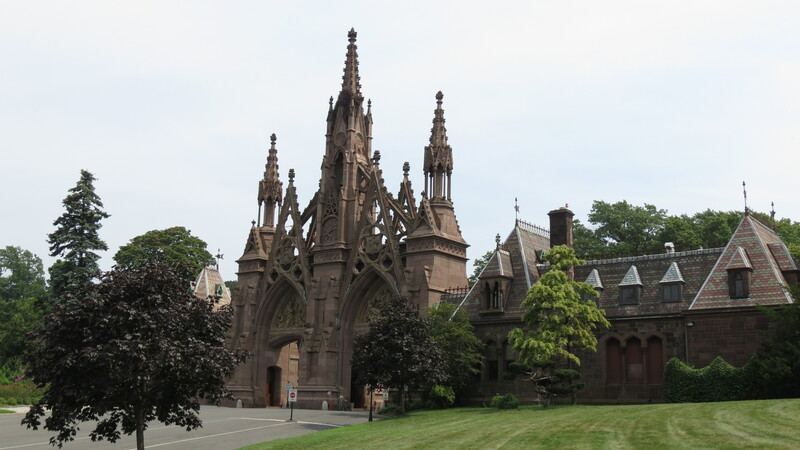 Just an FYI – my maternal grandparents (Nana & Papa) are buried in Greenwood Cemetery. I think my infant brother is, too, with Uncle Karl. I don’t know where the deed is now, but I’m sure it had to be with “Girlie’s” papers, so you may have it! I have a feeling you will be returning to see how the greenhouse renovations turn out – it should be beautiful when complete! I look forward to seeing the pix in the future! Take care! Hi. Thanks for the info. I thought they were in Evergreen. Now I have some research to do. I’ll keep you posted. DUH! You are so right – Evergreen it is. It’s been so many years since I’d been there, I’d forgotten. Sorry. 😦 Chalk it up to old age….. 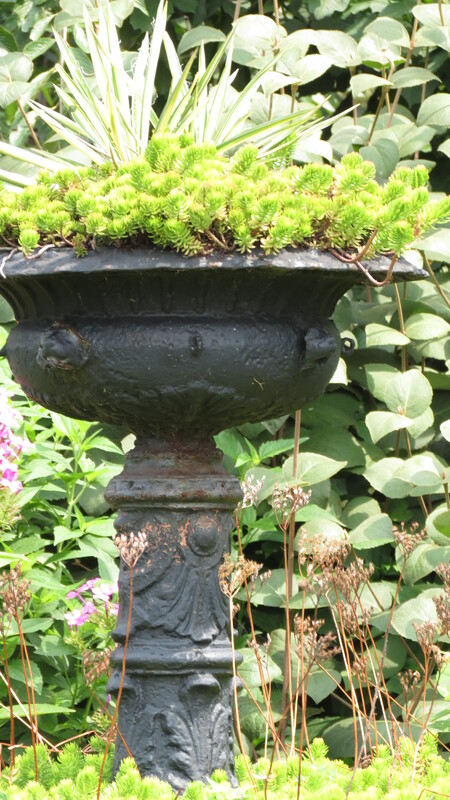 It is always such a shame to see such beauty fall into disrepair. I am so glad that they are planning to restore it. Hi Lona. 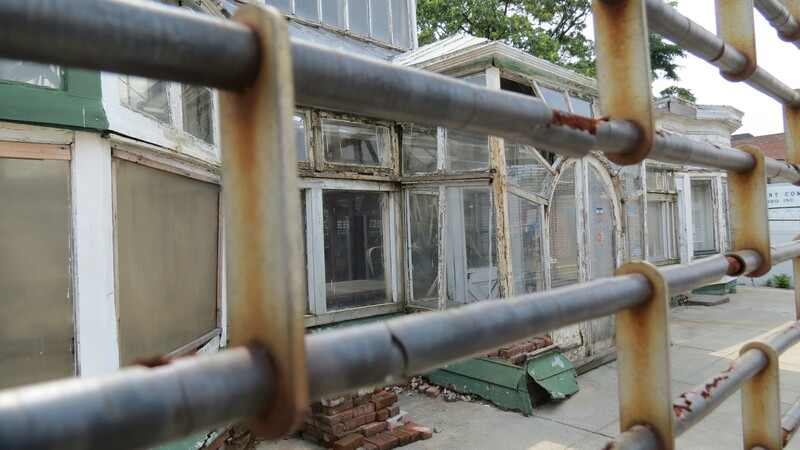 You and me both — there is so much architectural interest with this greenhouse, and it’s great to see that something from the past will be preserved in a land of glass and cement towers.